Just 45 minutes west of Austin, Marble Falls is a true must-visit Texas Hill Country destination and a great launching point for some of the best scenery in the area. 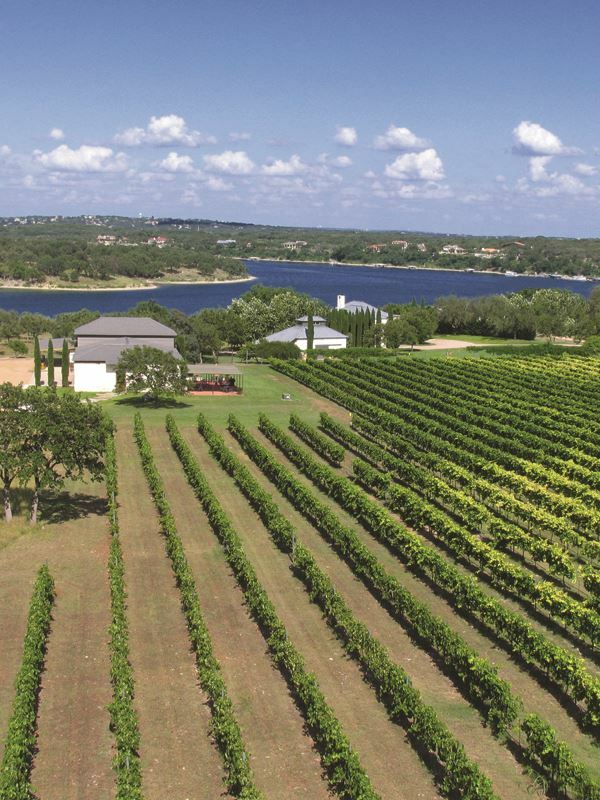 A popular getaway due to its premier location, Marble Falls is within arms reach of five picturesque lakes and some of the best wineries in the state. Boasting plenty of opportunities for an outdoor adventure, a weekend away in Marble Falls means you can go boating, camping, swimming and fishing. The lake LBJ Marina is a local favorite, as it is home to a water park and has boat docks and rentals for those wanting to get out on the water. Spoiled for choice, nearby you’ll also find outdoor recreation at Lake marble Falls and Krause Springs, while Pace Bend Park offers hiking, biking, and camping opportunities. General Adam Rankin Johnson founded Marble Falls in 1887 along the Colorado River. The city received its name due to the water that flowed over the marble shelves in the river. 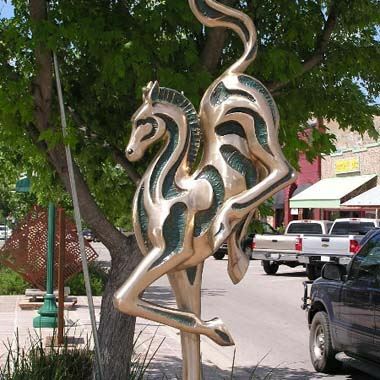 Just ten years after its founding, Marble Falls was bustling with a railroad line to Austin, a post office, tannery, shoe factory, hotel, a newspaper, and three general stores. In 1951, construction of Starcke Dam was completed, which created what is now Lake Marble Falls. This completed General Johnson’s original vision of using the river as a source of power. On land, you can camp, backpack, geocache and observe nature. We have 7.5 miles of hiking trails through shady forests and across rocky hills. Hike Pecan Flats, a self-guided 3.3-mile trail that is perfect for the whole family, or stop by our bird blind. Rent our group picnic pavilion for your next family reunion. · Walking Tour: Explore the cave and learn about its geology and history on this 1.25-mile round trip. We offer guided walking tours multiple times each day, year-round. The tour takes about 1.5 hours. · Wild Cave Tour: Visit the less developed areas of the cave on the 1.5- to two-hour tour. Be prepared to crawl and wriggle through tight spaces, with only headlamps for light. You will get dirty! · Paranormal Tour: Delve into unexplained happenings in the cavern on these evening cave tours. Bring a flashlight and your paranormal detection equipment (video cameras, voice recorders, etc.). DEAD MAN'S HOLE. Dead Man's Hole, located south of Marble Falls in southern Burnet County, is a deep, well-like hole probably caused by gas pressure. It was discovered in 1821 by entomologist Ferdinand Lueders while he was in the area to study night-flying insects. The cave achieved notoriety during the Civil War as a dumping place for the bodies of Union sympathizers. The remains of several bodies were recovered from the cave in the late 1860s, but the presence of gas prevented extensive exploration. At Peach Valley Farm enjoy the sights, sounds, smells, and excitement of an outdoor excursion! Make sure to come hungry to enjoy all of the fabulous tasty foods and drinks here at Peach Valley Farm! Younger children can enjoy a variety of activities with the supervision and help of their parents. We hope it will be a day of fun that you will always remember! 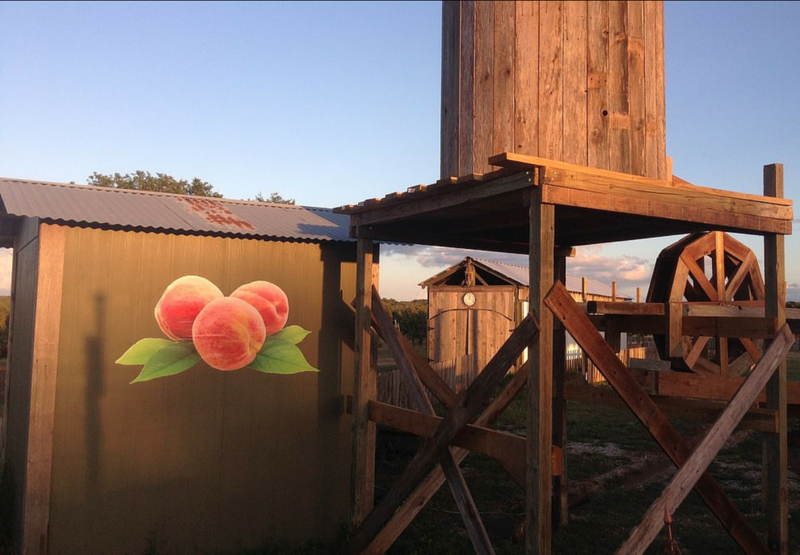 This beautiful peach orchard has kids zip-lines, train rides, gem mining, farm animals, rubber duck derby, sand pit, tunnel slide, pedal kart tracks & more! 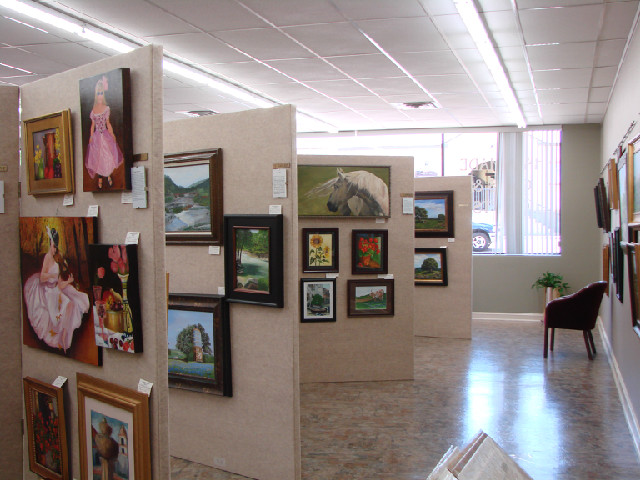 Come on out, and create family memories with us! Krause Springs has many natural sites to explore. There are 32 springs on the property, and several feed the manmade pool and the natural pool which flows into Lake Travis. 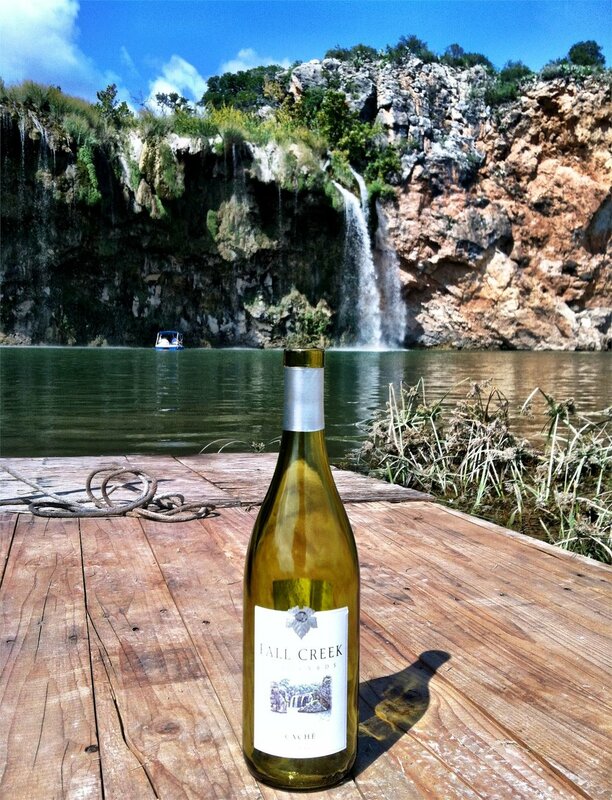 It’s a refreshing treat to swim in the Springs during the hot summers of Texas! If camping is in your plans, there is primitive tent camping as well as 24 RV sites with water and electricity available. Guests are also welcome to relax and to stroll through the Butterfly Gardens; take time to listen to the music of the wind chimes and the fountains during your visit. President Johnson had a deep attachment for place and heritage. The LBJ Ranch was where he was born, lived, died, and was buried. After the President's death in 1973, Mrs. Johnson continued to live at the Ranch part time until her death in 2007. Lake Buchanan was built in 1937 with the creation of Buchanan Dam by the Lower Colorado River Authority. Buchanan Dam is over two miles long and is still considered the longest multiple arch dam in the United States. Lake Buchanan and Buchanan Dam were created to provide hydroelectricity to the area and they are still used for that purpose today. The lake was also constructed to store water and help bring an end to flooding problems that regularly plagued the Austin area. Originally called Hamilton Dam and Reservoir, Lake Buchanan’s name was changed in recognition of Texas Congressman James Paul Buchanan who had secured the funding to build the dam and lake.